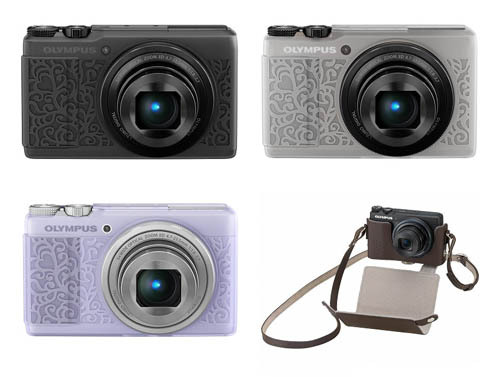 The new announced Olympus XZ-10 now in stock in several stores in the USA. 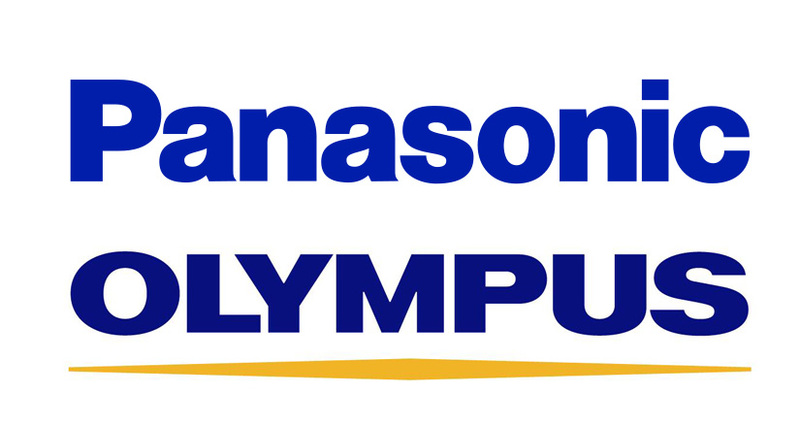 Rumors from 43R told us that the new Olympus PEN E-P5 is coming soon. 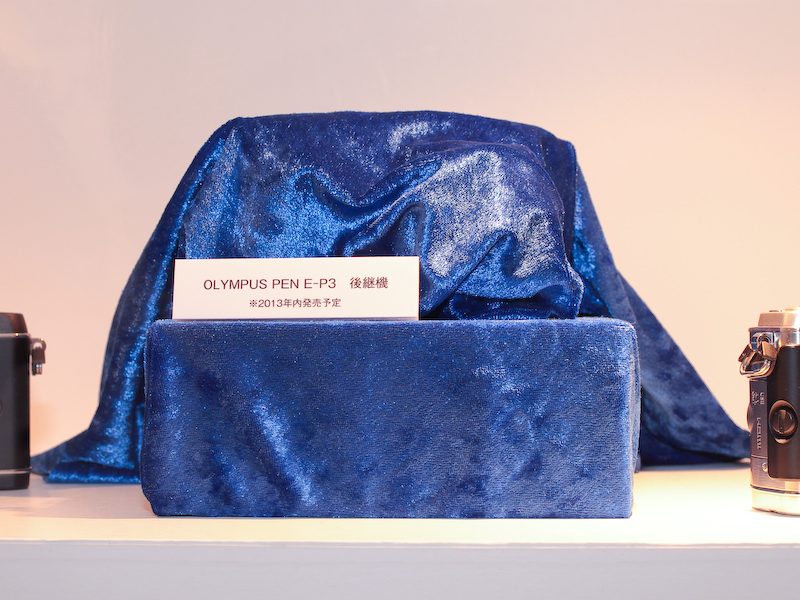 Olympus PEN E-P5 is the successor of E-P3. 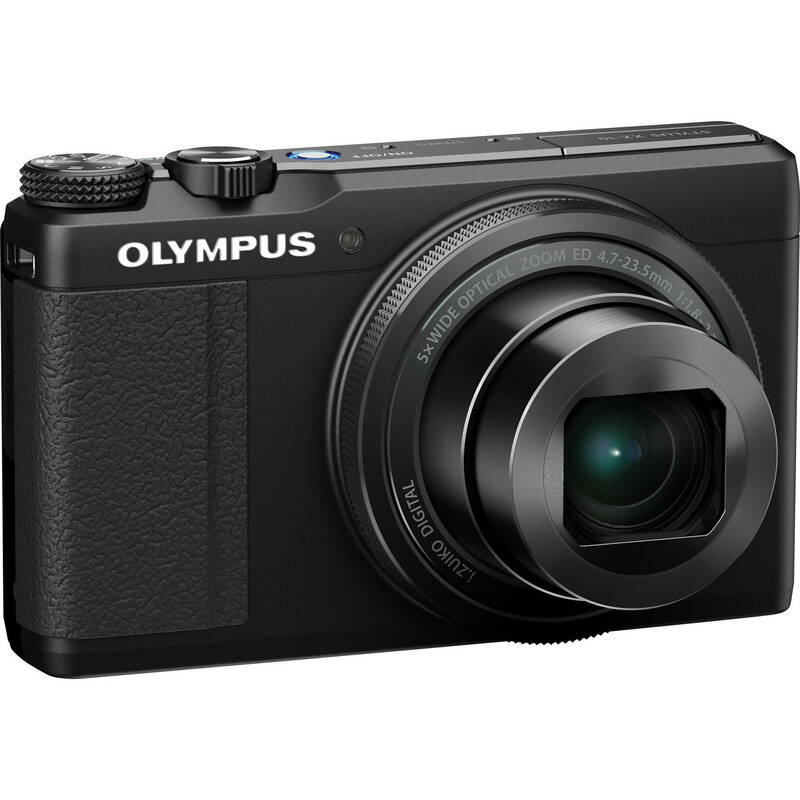 The newly announced Olympus XZ-10 now available for pre-order online, from the B&H, it will be in stock on March 18, 2013. 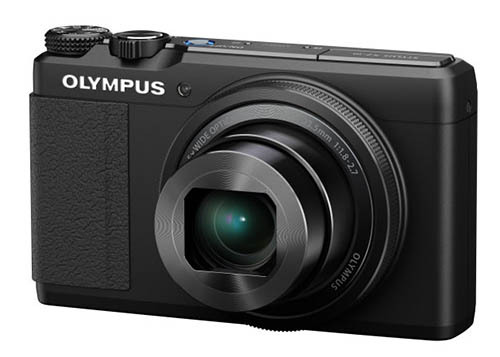 Olympus has announced the new Olympus Stylus XZ-10 at CP+ Show. 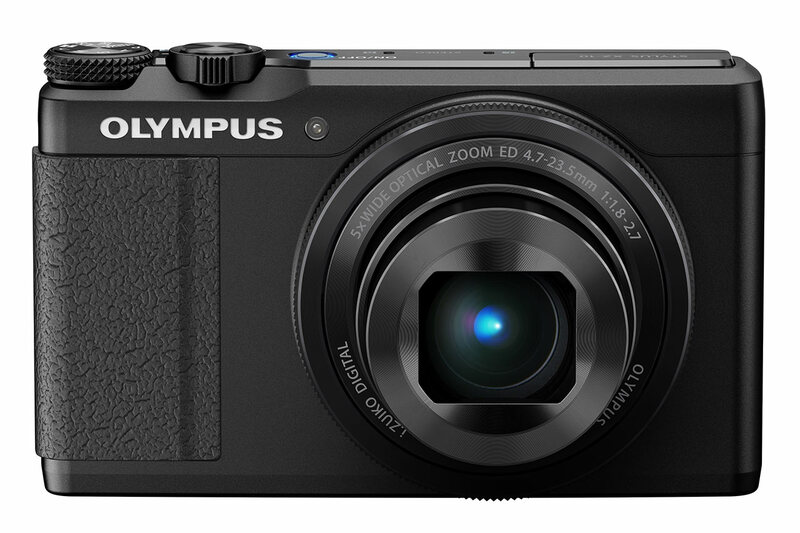 It’s built around a 26-130mm equivalent 1:1.8-2.7 lens, coupled with a 12MP 1/2.3″ type backlit CMOS sensor that offers ISOs up to 6400 and sensor-shift image stabilisation. It can record 1080p Full HD movies with stereo sound, with Multi-motion Movie IS to reduce blur while walking. The 3″ 920k dot LCD is touch-sensitive, but unlike the XZ-2‘s doesn’t tilt, which helps make the camera slimmer. 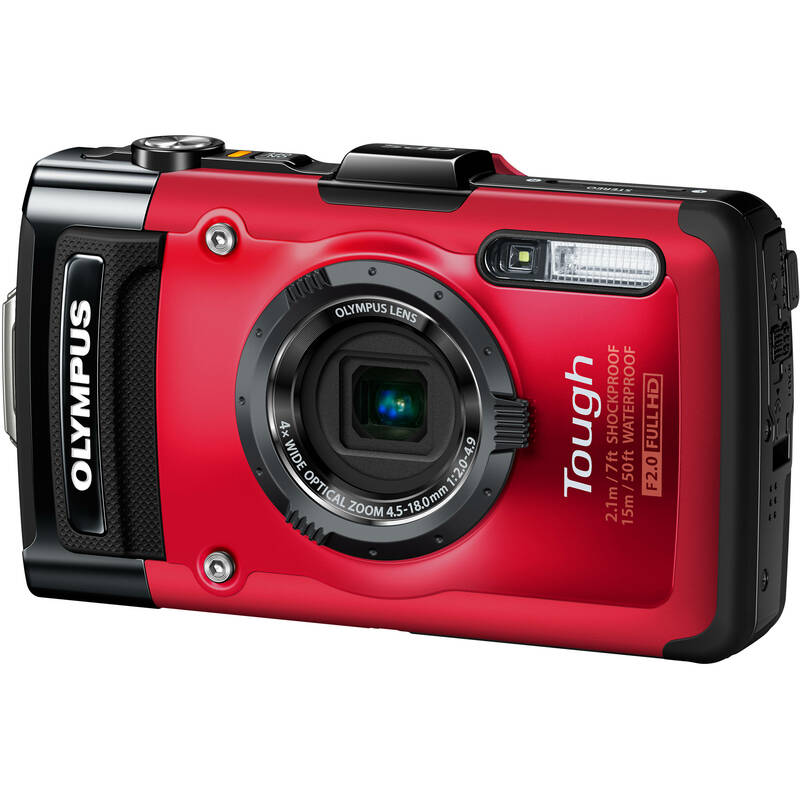 Olympus Stylus Tough TG-2 iHS is the flagship “tough” Olympus point-and-shoot camera with a 12MP sensor, a fast f/2.0 zoom lens and waterproof, shockproof, crush-proof and freeze-proof capabilities. Full HD 1080p video capture with a dedicated one-touch button and HDMI output is supported by the TG-2 iHS and high-speed 720p HD recording is possible at 120 frames per second with slow-motion playback. Other specs are a 3.0″ OLED rear display, built-in GPS.